Home > Products > Shop > Parenting > Other special topics > Parent in jail > Anger Management Pocket Guide: How to Control Anger Before It Controls You! Anger Management Pocket Guide: How to Control Anger Before It Controls You! 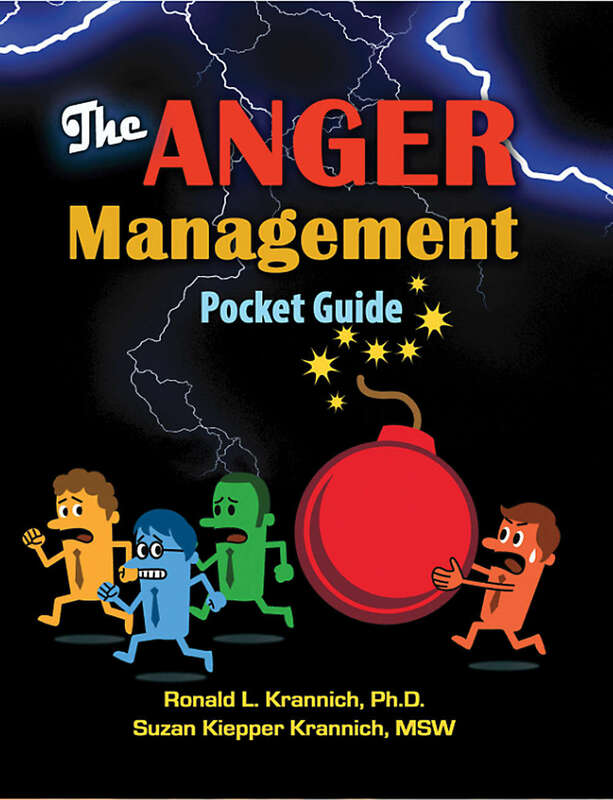 The Anger Management Pocket Guide fits conveniently into pockets and handbags (approx. 4″ x 5″) for quick and easy reference. Worst of all, anger can lead to costly misdemeanors and felonies that result in court and jail time as well as a damaging criminal record. Indeed, anger can kill you in many ways! Examines the nature of anger. Surveys 11 key myths and realities. Shows how anger differs with men and women. Identifies major anger triggers and costs. Reveals how to get professional help. Two sections on self-help and getting help cover everything from reducing stress, joining anger management classes, and forming a support group to finding a good therapist, taking medications, and even acquiring a loving pet. It also lists dozens of useful anger management resources—books, DVDs, games, programs, and websites. This guide is jam-packed with revealing self-tests, examples, illustrations, exercises, tips, techniques, and resources for changing attitudes and behaviors that lead to creating a new anger-free you.